In which I make plans I am not sure I can keep, but have the best of intentions. Inspiration from Rue des Renard’s grey tweed Hollyburn and Sylkotwist’s denim Hollyburn. 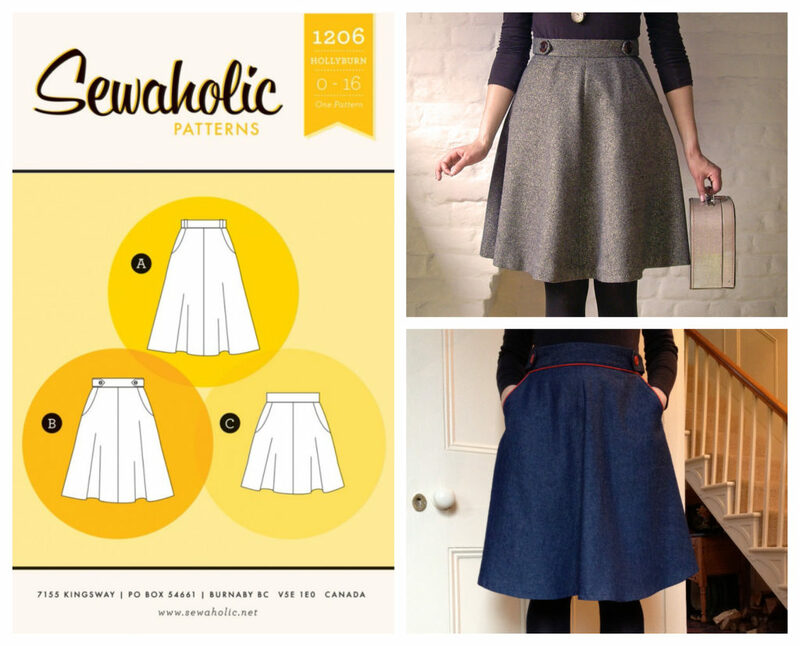 I have a long-standing love for this skirt pattern, and it’s vintage-esq 1970’s shape. I love the length and how it looks like something a old-fashioned librarian might wear. I can see myself wearing this sort of skirt a lot, as it looks so good with tights (which I wear all year round). Its got an autumn-winter feeling to it, especially the ones I’ve seen sewn up with tweed fabric. I’m considering making this from tartan, however the pattern matching needed on the front could be beyond my abilities. 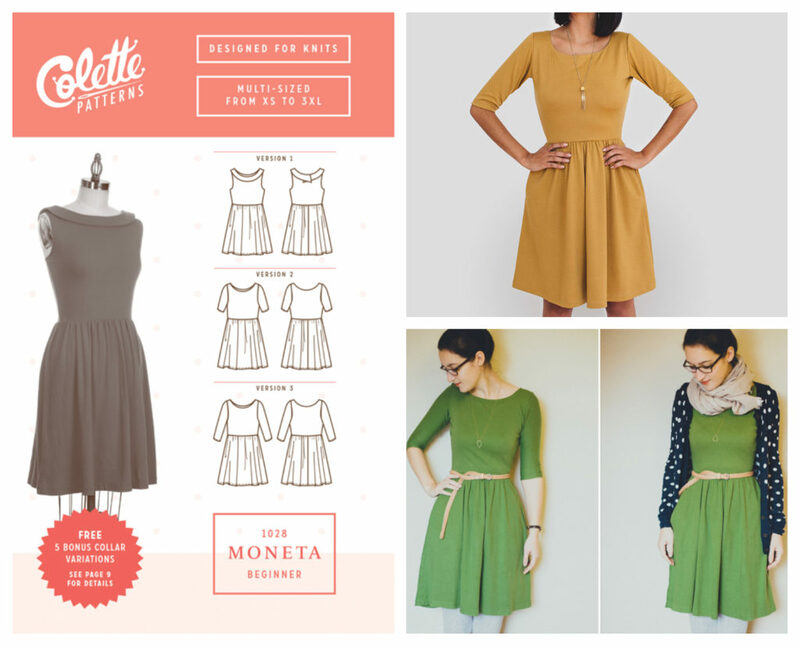 I love all the Moneta dresses on Instagram and know its something I would enjoy wearing – in many colours and prints! I’ll be making the sleeved version with plain neckline. I like how this look is simple and unfussy but something I don’t think I can get on the high street. Also, the simple shape looks like it would work for a whole host of different looks, all depending on the fabric. I’m not just planning one Moneta dress either: I know I will be making at least two (one with parrots and one out of the most beautiful dark navy crushed velvet ready for Christmas – planning ahead or what?!). I was impatient to get started on this dress, so much so I decided to wing it and try making one by using the Tilly and The Buttons Agnes top and adding a gathered skirt. Its not come out the best. There are a whole host of reasons and I might post about my experience doing that as it taught me quite a lot of about the perils of winging it with very drapey viscose jersey that doesn’t want to play ball. Cut a long story short, my itch for a comfy jersey dress is still there! 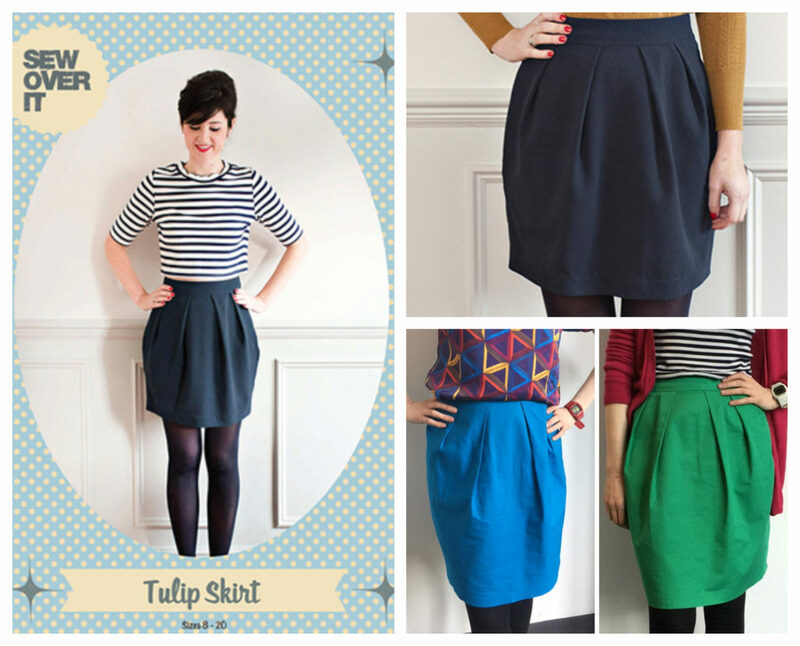 Inspiration from Tilly and The Buttons and Eeks Boutique’s green corduroy Miette. I didn’t look twice at this pattern until I saw it being worn live at the Great British Sewing Bee by one of the ladies on Tilly’s stand. It is so flattering and simple! I want to make this in denim just like the Tilly one to begin with, and then who knows? I am very tempted by a green one. It looks so easy to wear and comfortable. I love the 70’s shape too. Inspiration from Sew Over It and Caroline CJ Made on The Fold Line. Years ago I had a black crepe tulip skirt with a pair of ties that would knot at the front. It was from Joy (probably made by Louche) and it was my favourite ever skirt. I lent it to a friend and the seams got stretched out, and it began to bobble. I wish I had kept it and worked out a pattern from it, but instead I got rid of it in a big clean out last year. That skirt was so useful, I wore it to many different places and it held really happy memories and I know I would wear one like it a lot still. This pattern isn’t quite the same as the one I had, but its the best one I have found so far. I want to make it in black textured crepe – still got to find it that too. Fabric: ❌ Maybe the triple crepe rio from Sew Over It? 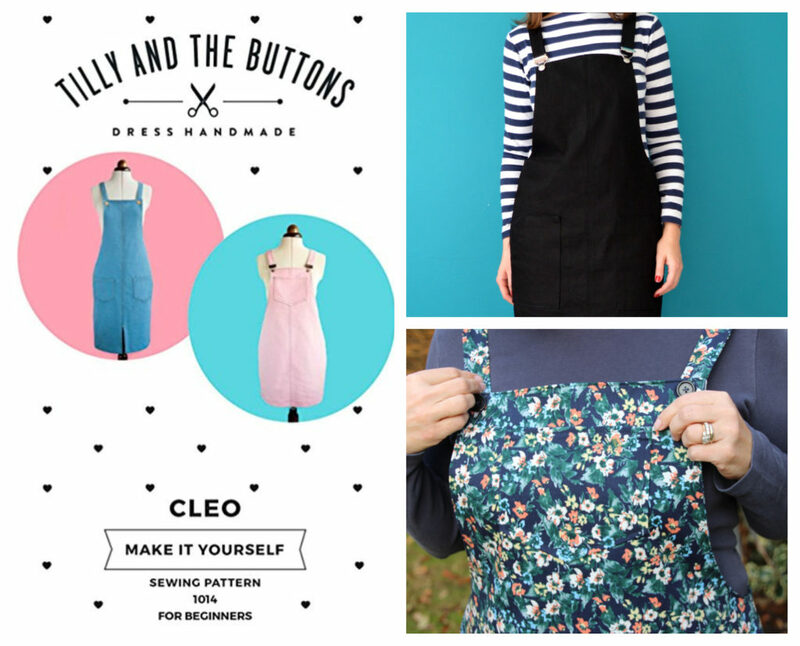 Inspiration from So Zo What Do You Know’s black Cleo and Sew Dainty’s floral Cleo. Fabric: ❓I started making one in some lovely denim last year, got half way through and my sewing machine refuses to sew it anymore. I have some black needlecord to try another one as its a bit thinner to sew through. Inspiration from Athina Kakou’s long Erin and @ladymissel on Instagram. 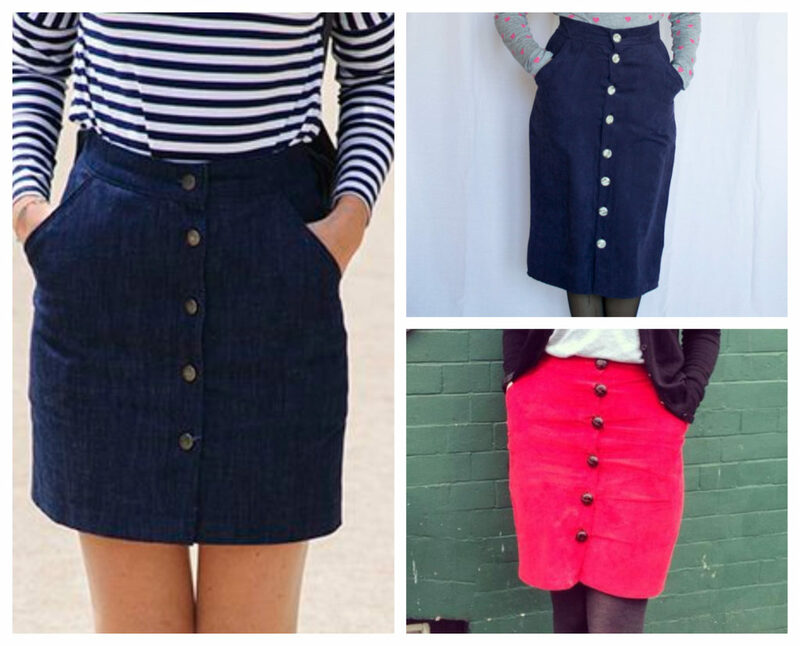 I love this neat button up skirt – it looks smart and casual and easy to wear. The navy blue ones look particularly neat and wearable! 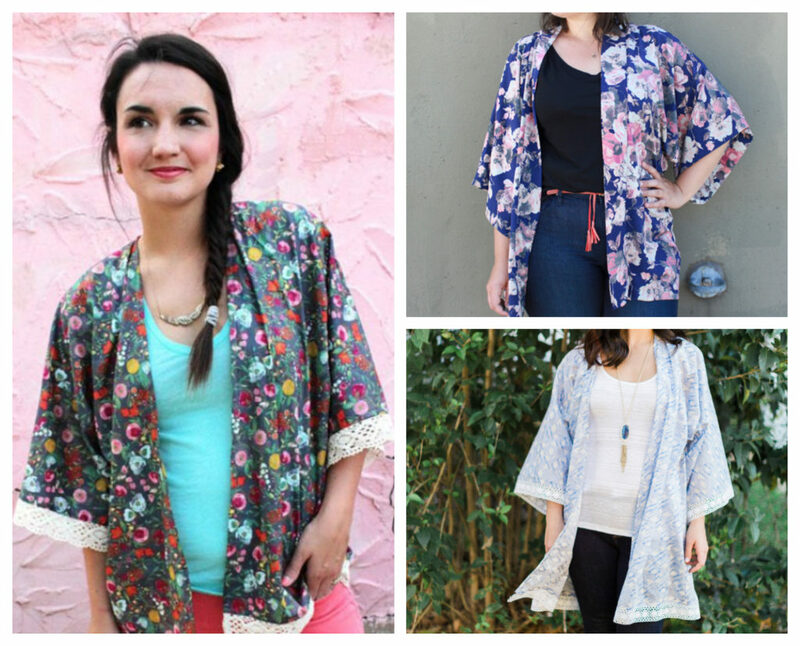 Inspiration from Sew Caroline, and Sewaholic. Fabric: ✅ Yes: black viscose with white birds on it from eBay and some plain bright blue viscose from Fabricland in Bristol. 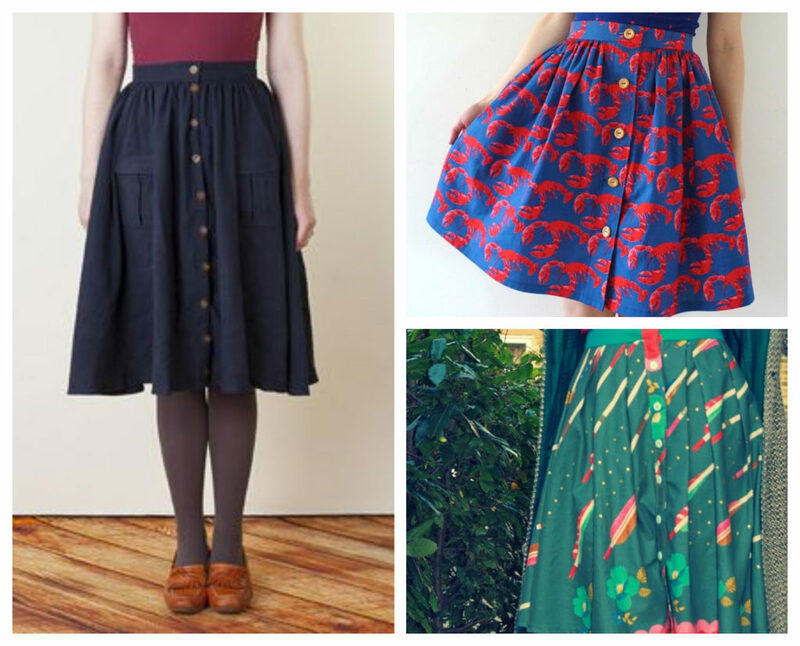 Inspiration from Collette’s Zinnia Skirt, Tilly and The Button’s Lobster skirt and House of Pinheiro. 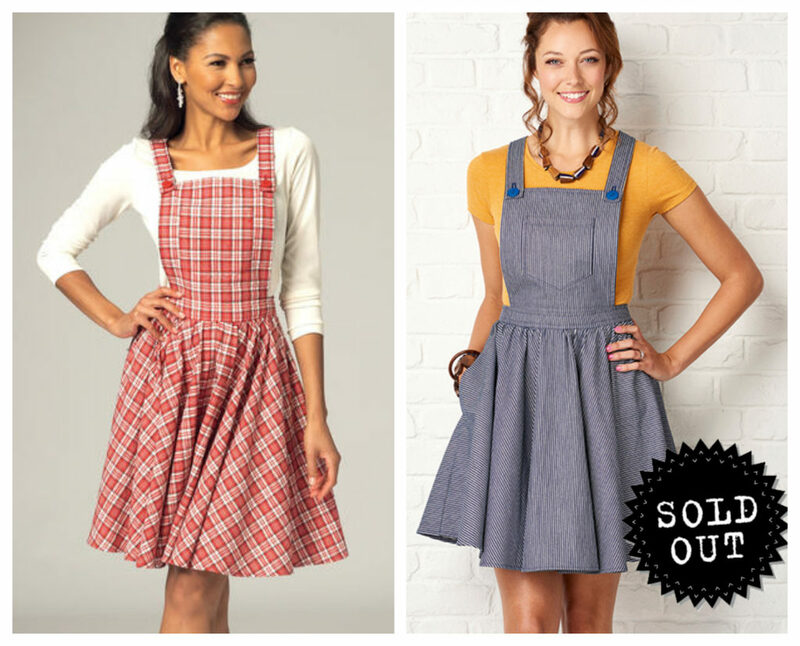 Trying to decide between the Kwick Sew K4138 and the Simply Sewing Sunday Set. I have a dark navy needlecord with an orange and mustard little geometric pattern on it that I want to make this from. It was about £12 from Heathcote Fabrics in Tiverton.